I recently did a poll on Instagram asking if you guys knew how to use the LIKEtoKNOW.it app to shop my daily outfits I post on Instagram and though the majority said yes, there were still 20% of you that requested a tutorial. 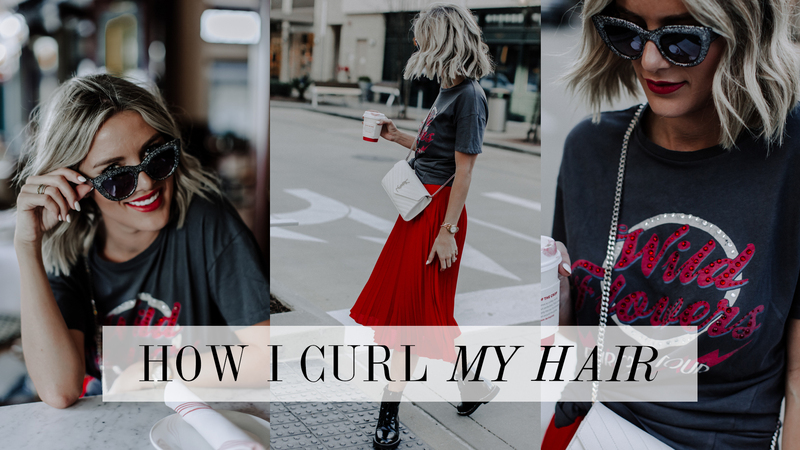 So today I’m answering all of your questions pertaining to the LIKEtoKNOW.it app by showing you a step-by-step guide (& video) of how to download the app and shop content you see on Instagram. 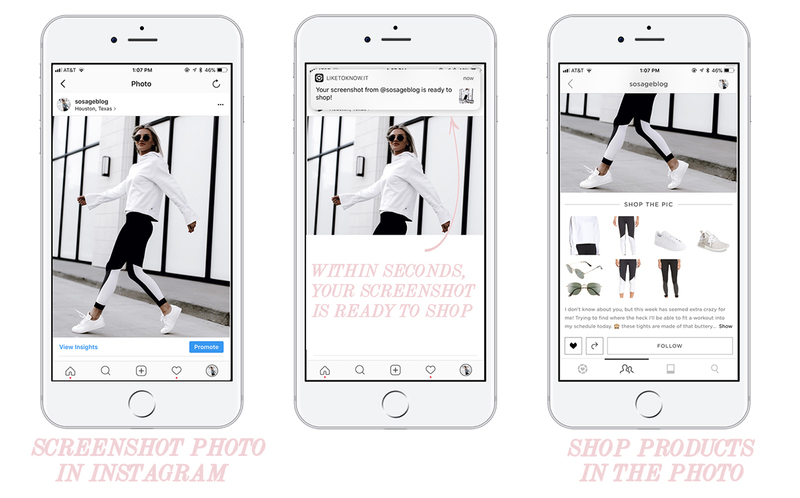 The LIKEtoKNOW.it app has been a total game changer for those that want to shop what they see on Instagram. Nothing is more frustrating than finding the perfect blouse, sweater, or pair of boots but you CAN’T find where to buy it for the life of you. Instead of scouring the internet to find what you’re looking for, download the new LIKEtoKNOW.it app! WHY DOWNLOAD THE LIKETOKNOW.IT APP? 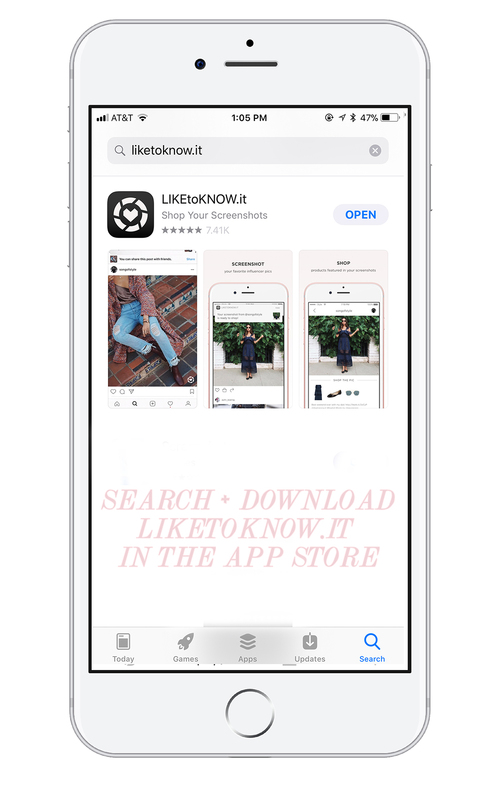 For starters, the LIKEtoKNOW.it app will save you so much time because it has made shopping what you see on Instagram easier than ever. Secondly, it’s FREE. 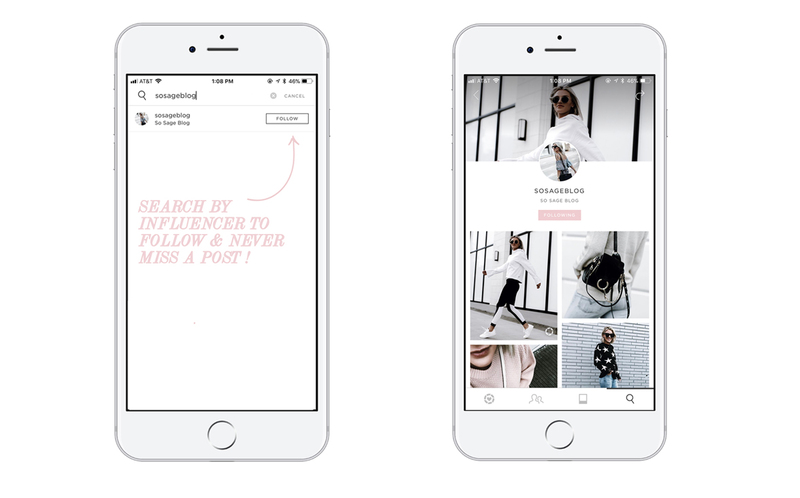 After downloading the app, you can easily shop the looks you like from your favorite bloggers/influencers. 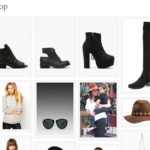 HOW TO SHOP IMAGES VIA THE LIKETOKNOW.IT APP? IS THERE A VIDEO TUTORIAL ON HOW TO USE THE LIKETOKNOW.IT APP? 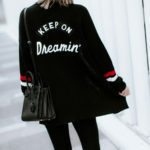 If for whatever reason you don’t want to sign up with LIKEtoKNOW.it, you can still shop my Instagram photos by visiting this page and clicking on the photo you want to shop and products details will be linked below it!